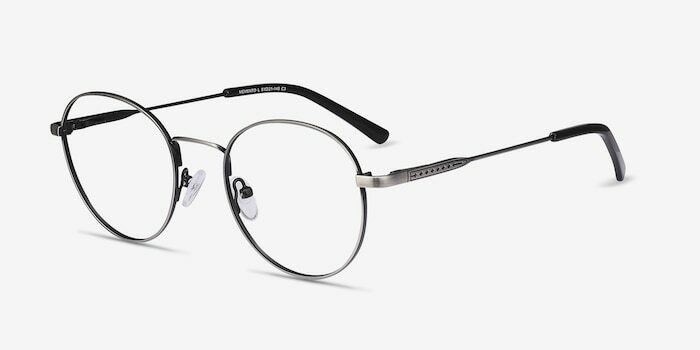 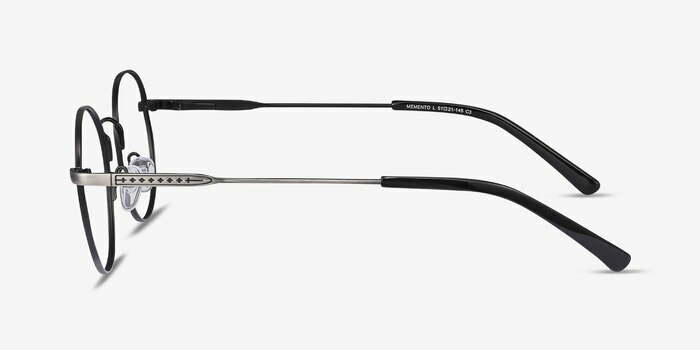 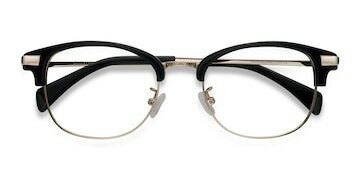 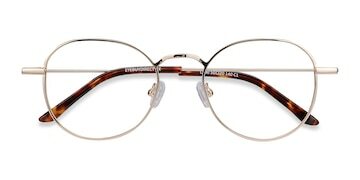 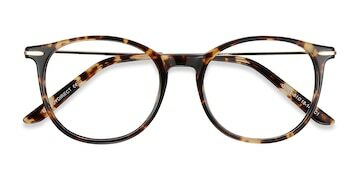 From its tortoiseshell temple tips to its skillfully embossed hinges, Memento is a symbol of classic eyewear fashion. 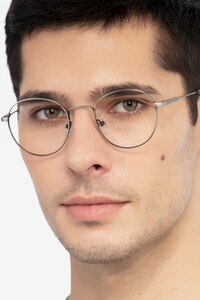 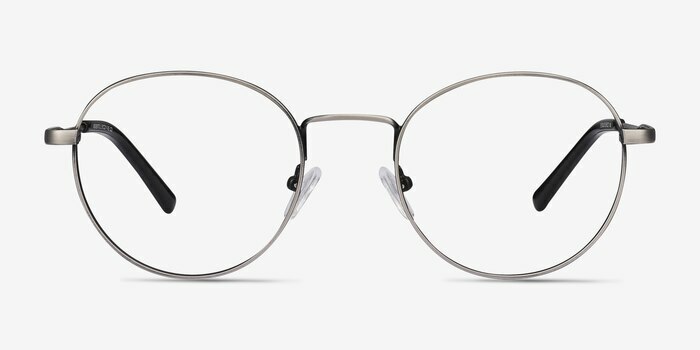 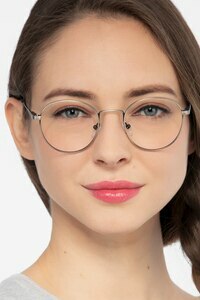 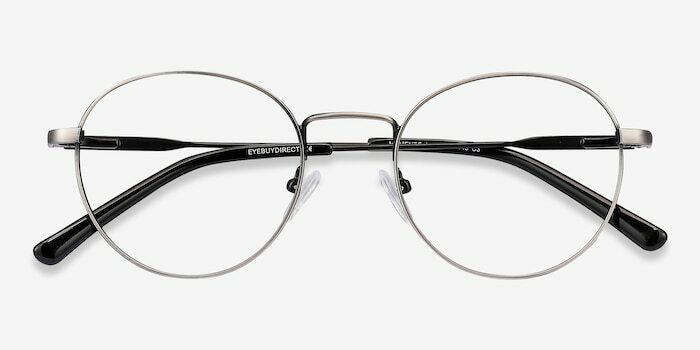 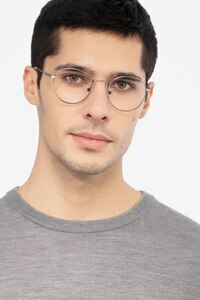 This timeless frame's gray round lenses and distinct nose bridge represent an age of style that will never fade. 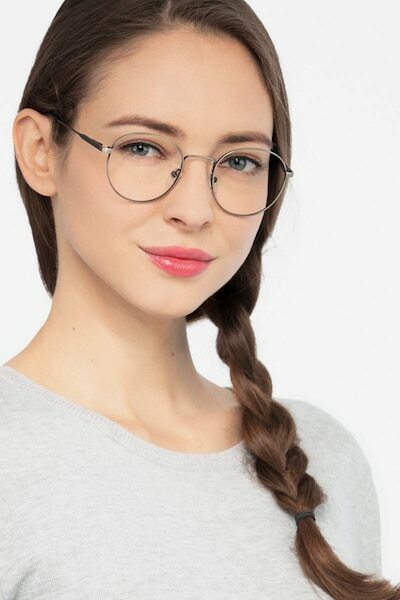 Awesome glasses that look great!